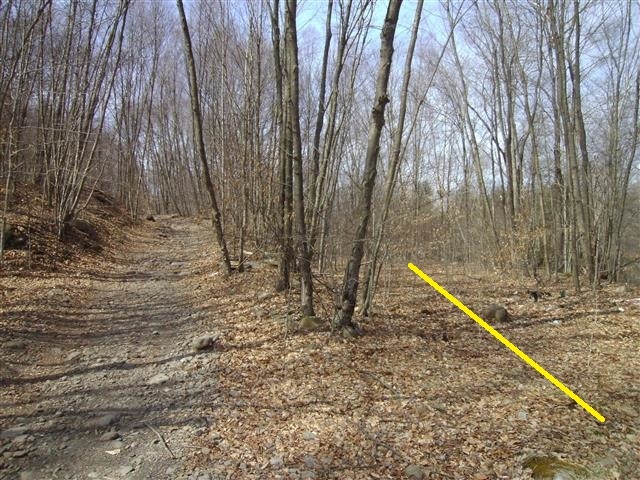 Returning to this area I wanted to see if I could find more of the railbed before it becomes private property. 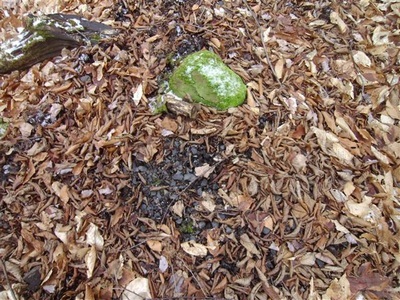 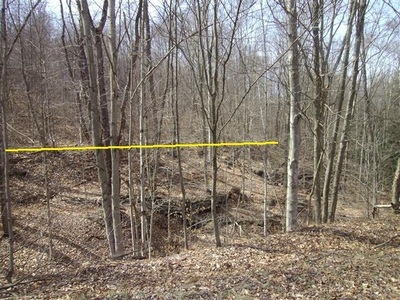 Only a small section beyond what I already photographed could be seen. Most of this branch is heavily overgrown. 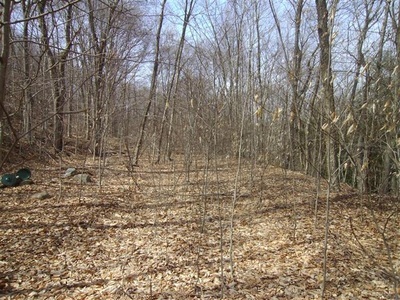 When I was photographing the O&W Northwest Junction, this railbed was spotted while looking at the switchbacks of the O&W trackbed. 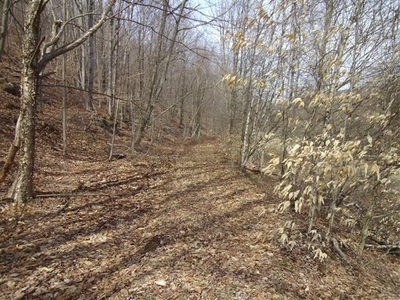 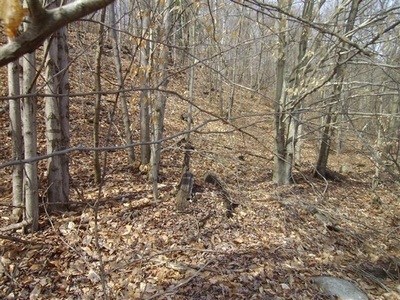 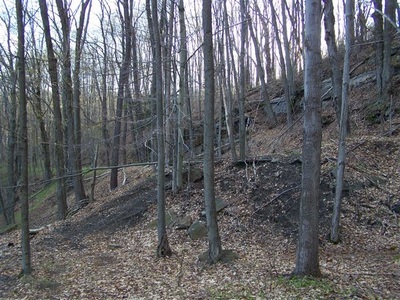 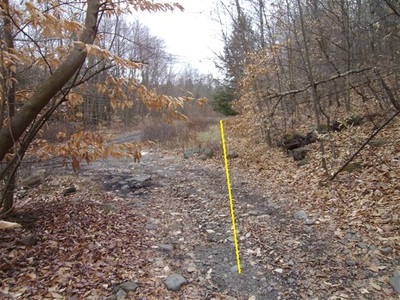 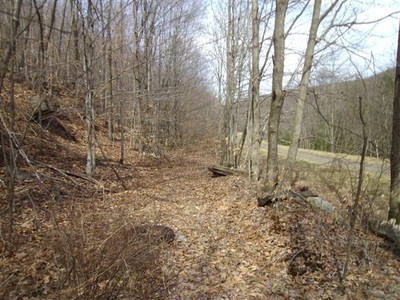 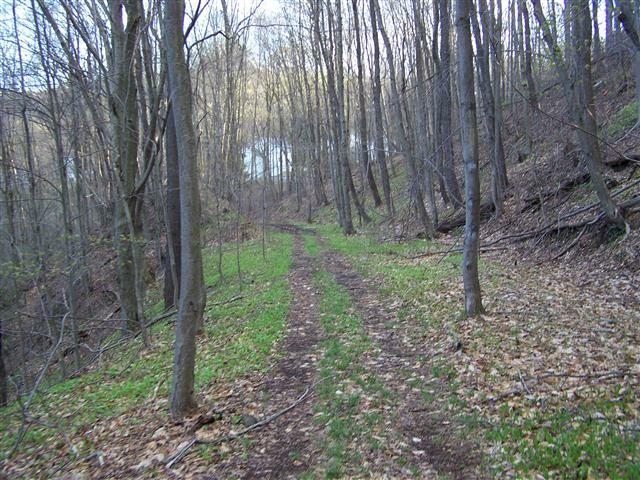 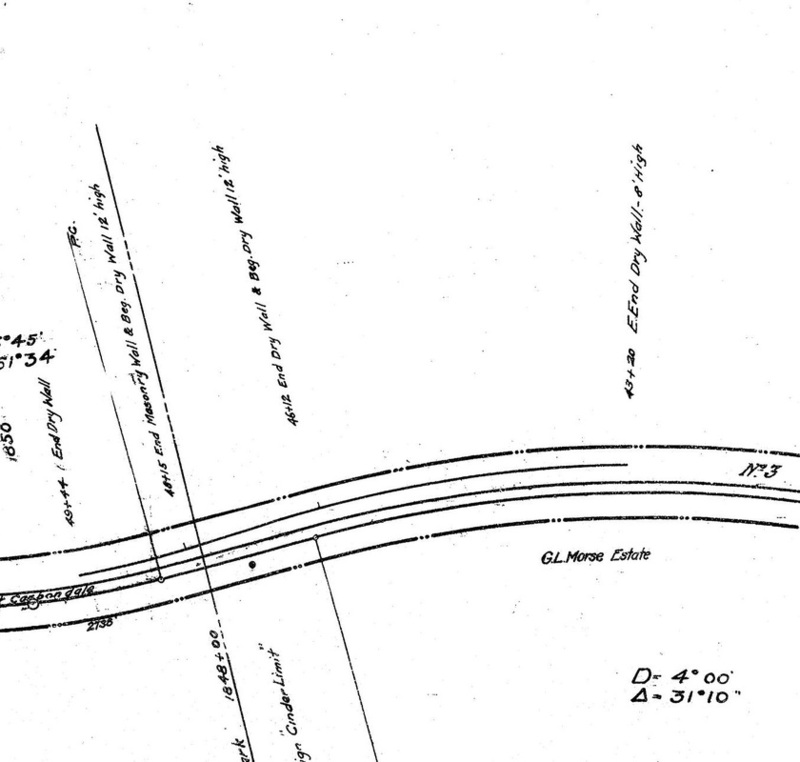 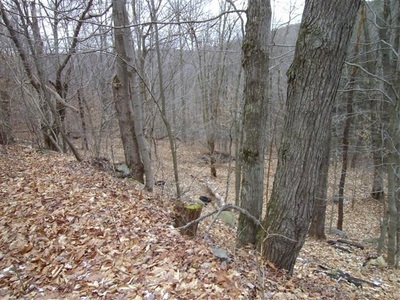 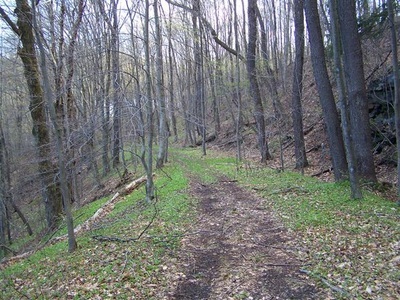 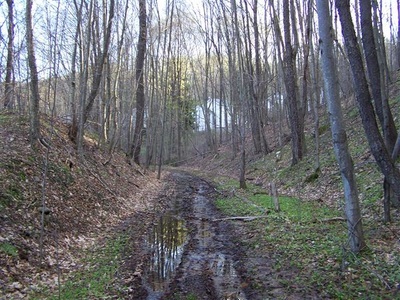 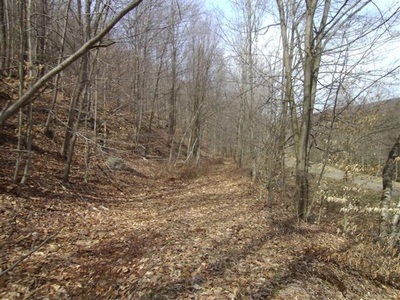 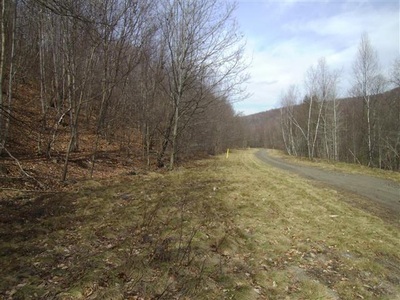 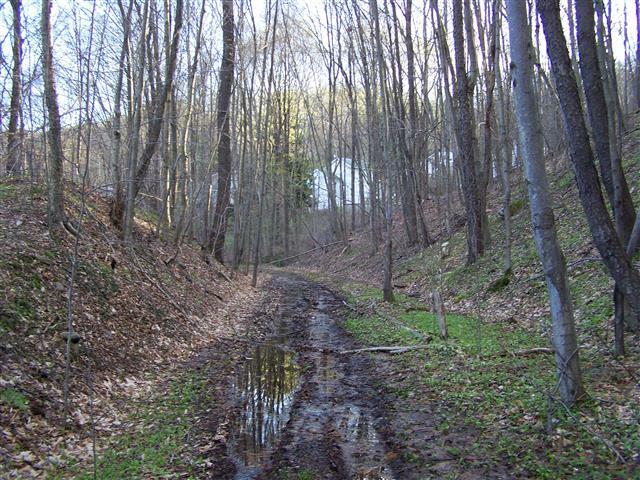 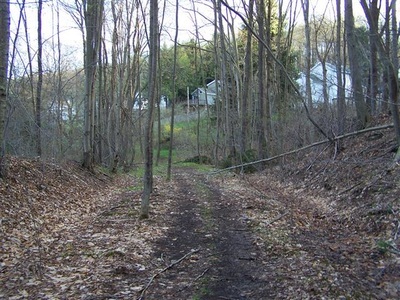 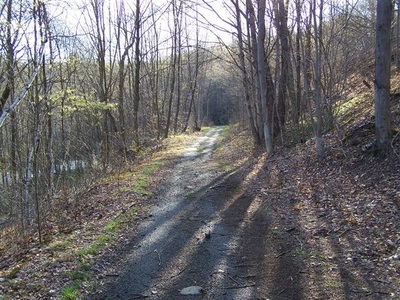 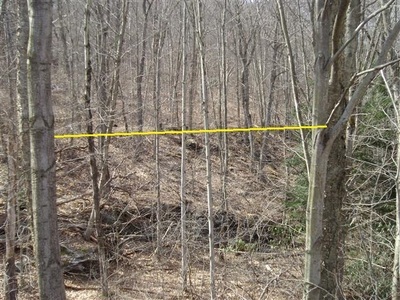 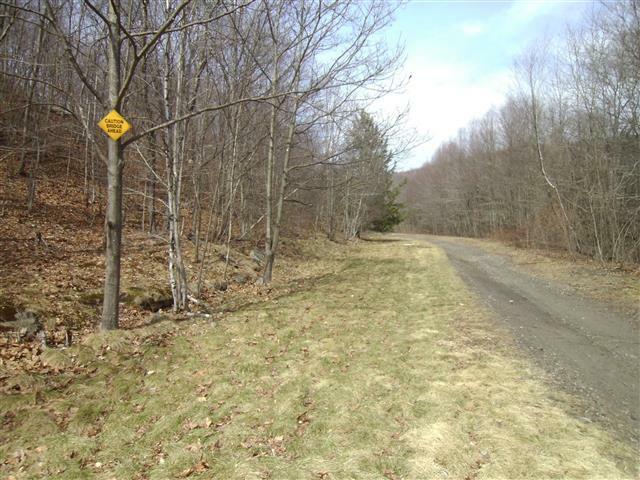 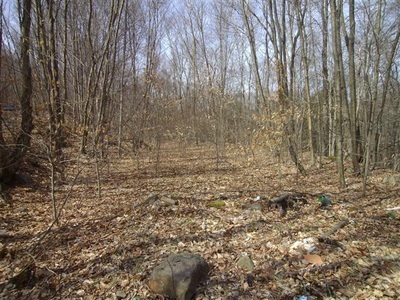 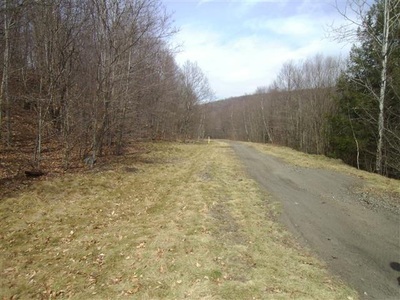 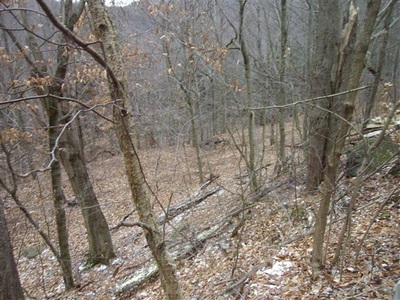 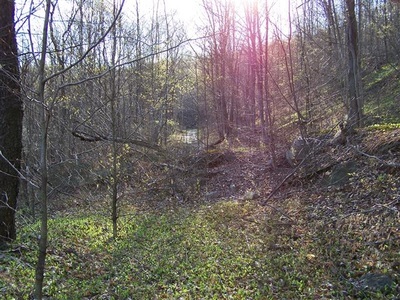 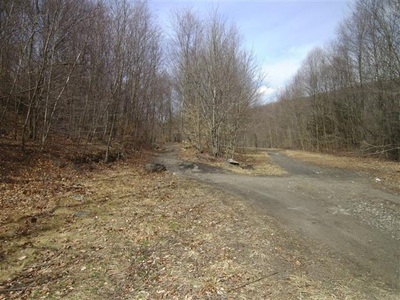 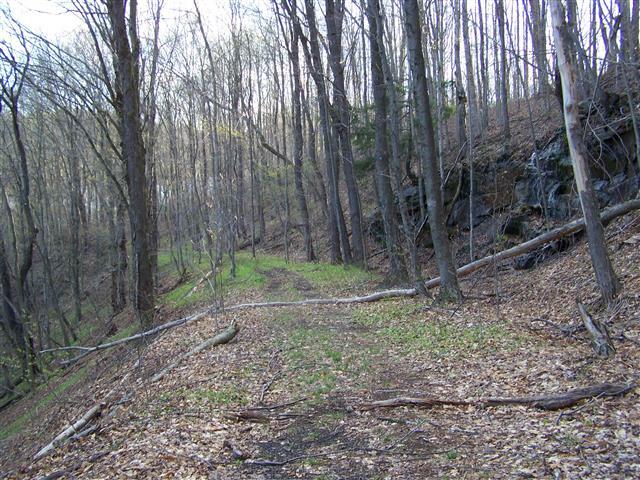 At the time this was listed as unknown, but now with the valuation maps of the D&H (Erie's Jefferson Branch) it showed this railbed connecting to the O&W's track. 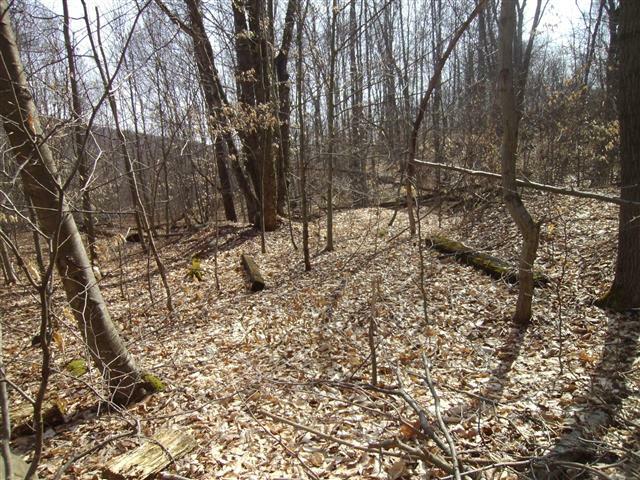 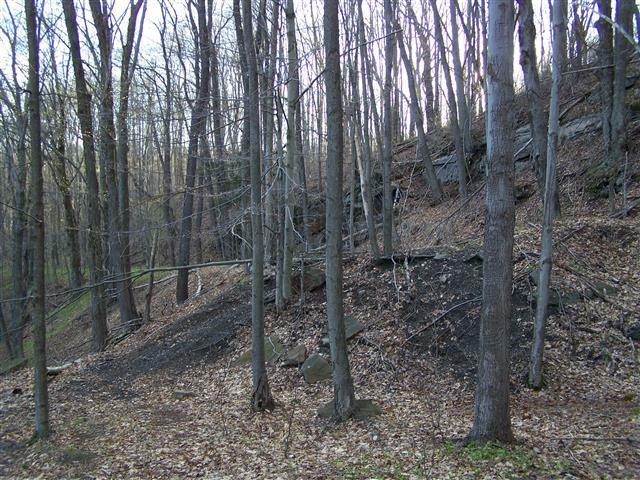 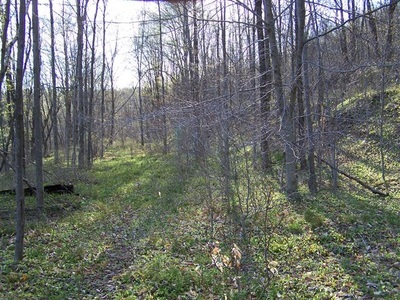 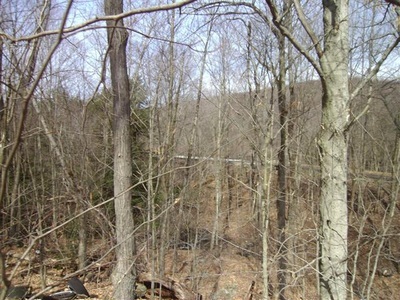 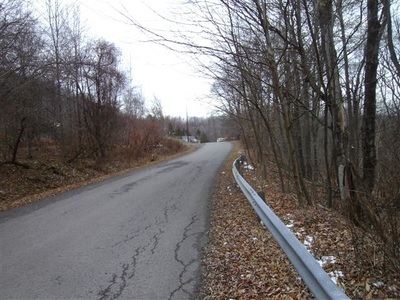 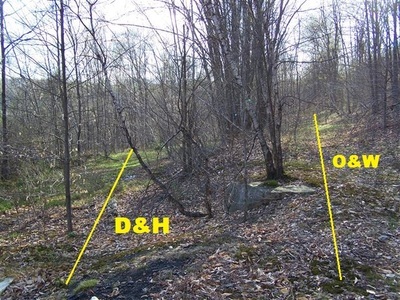 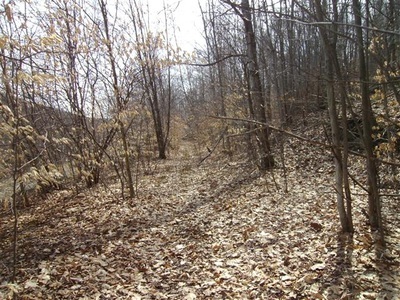 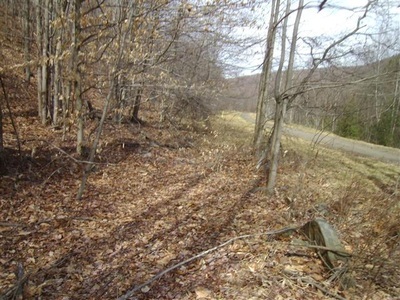 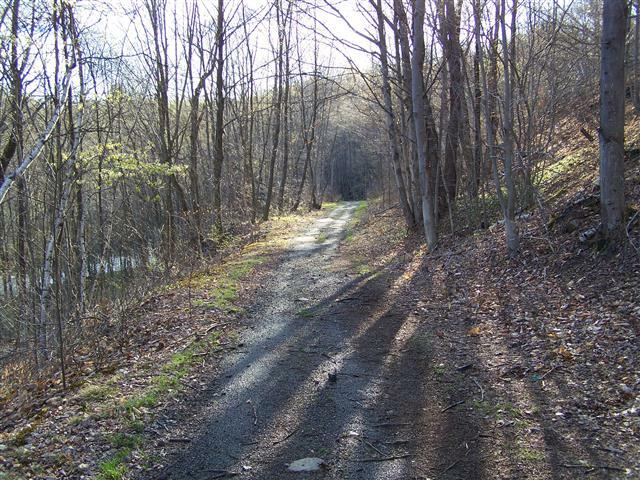 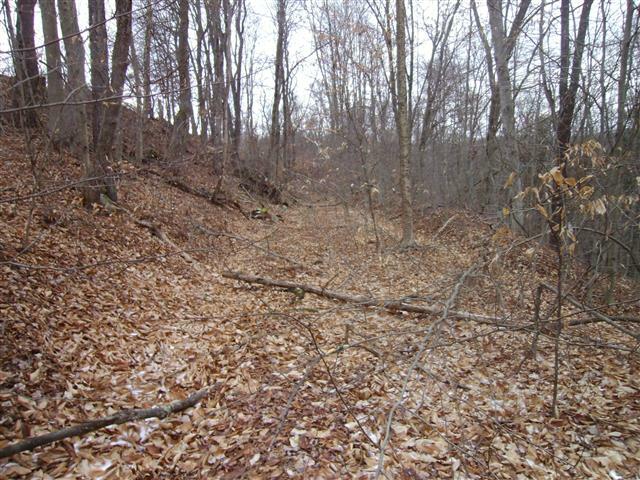 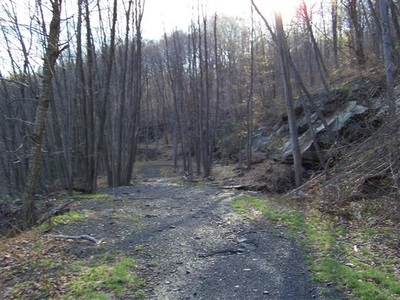 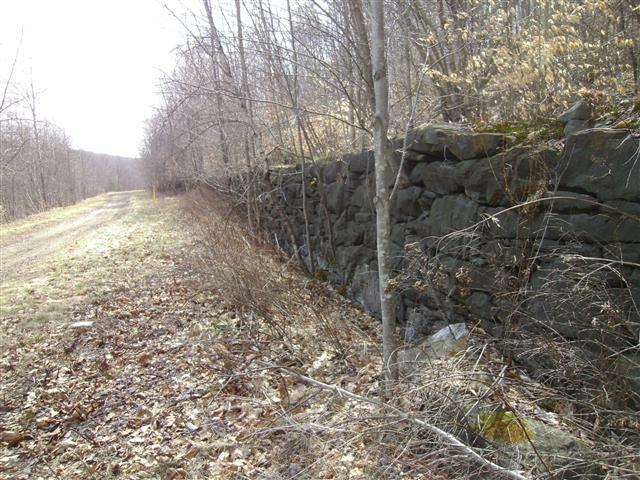 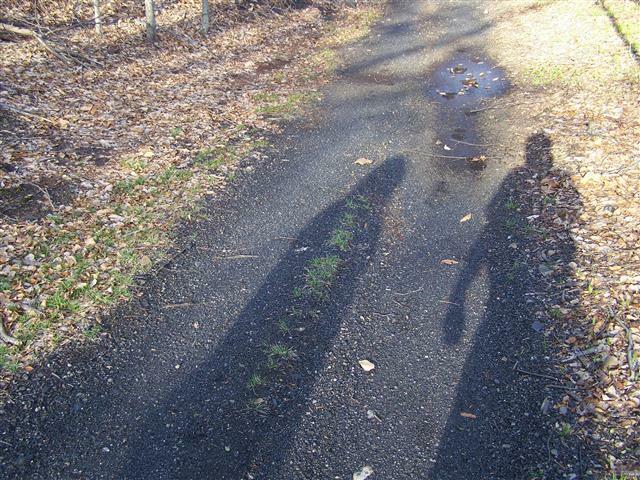 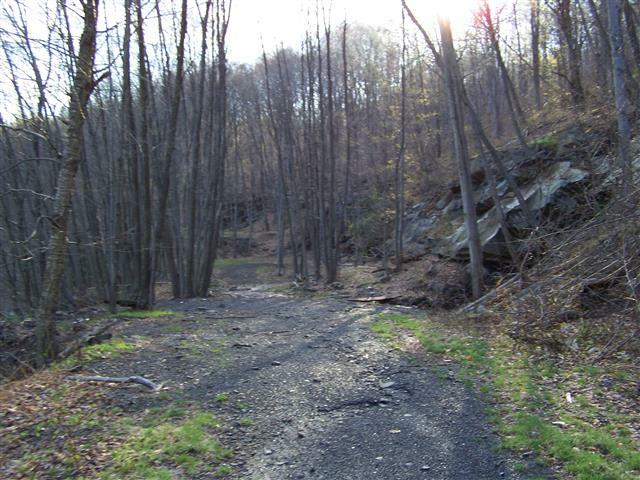 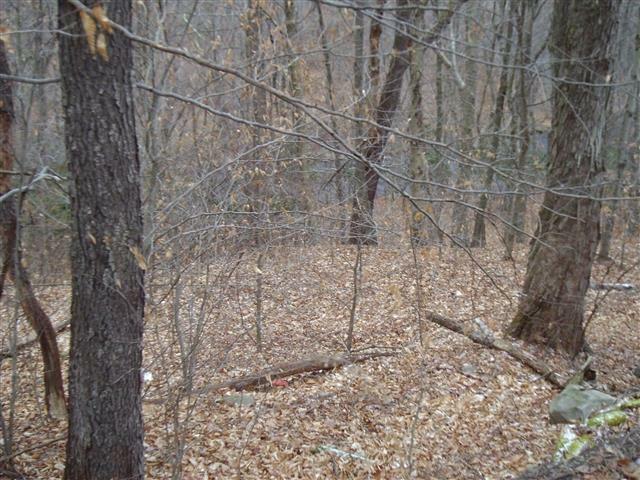 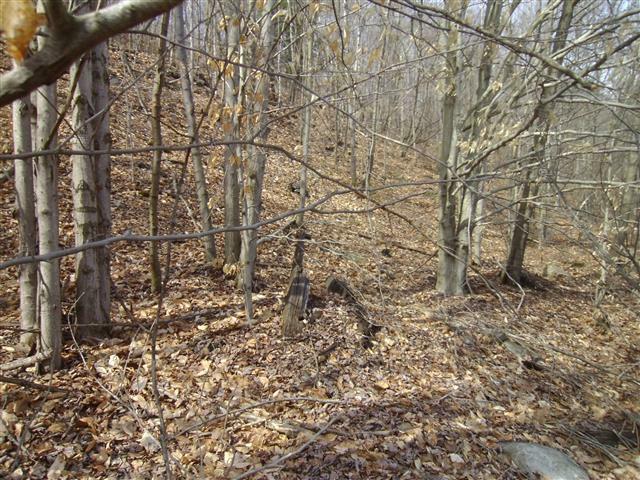 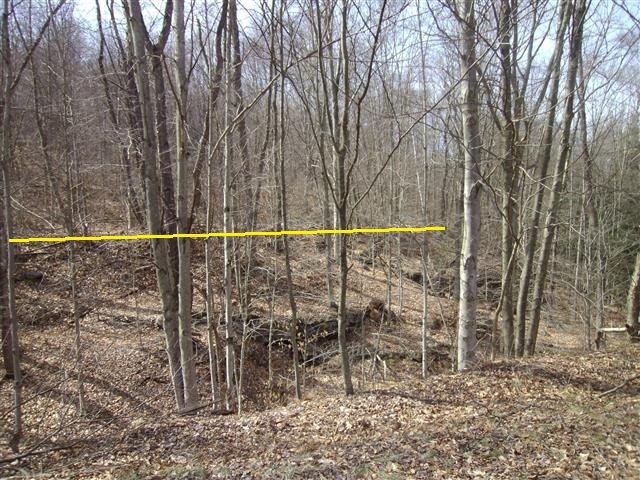 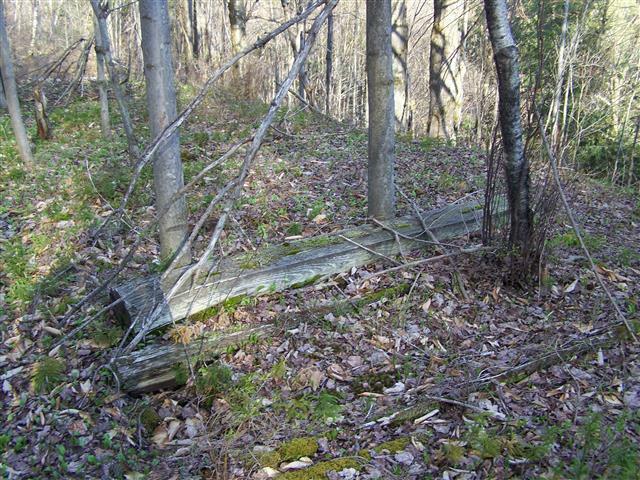 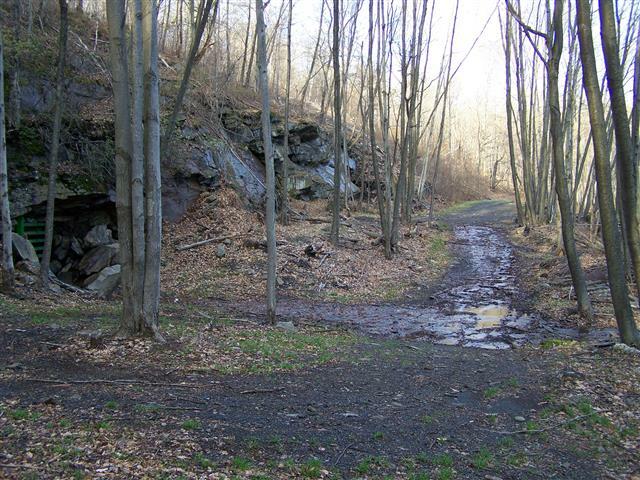 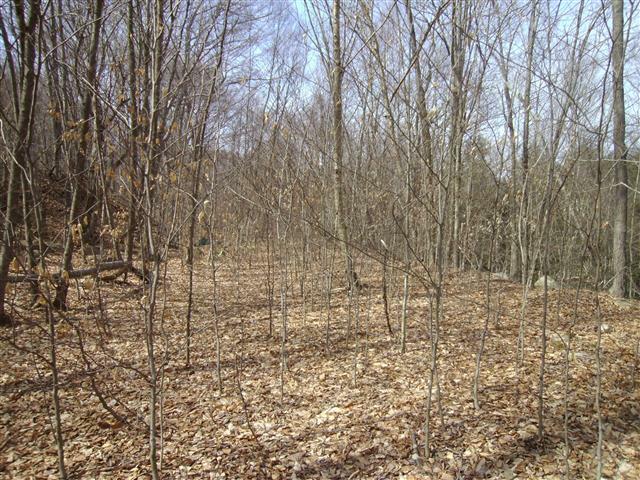 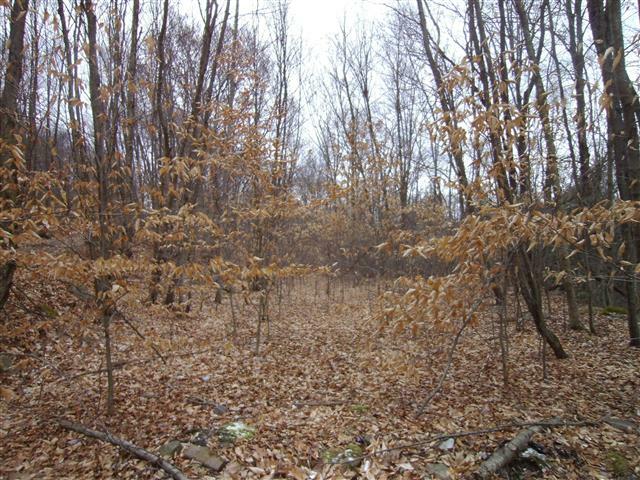 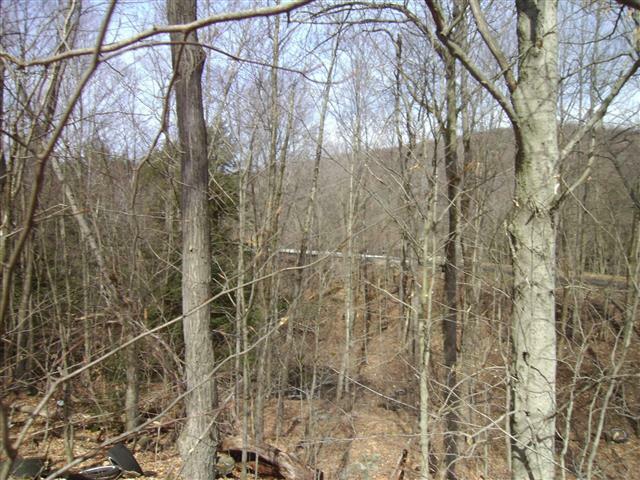 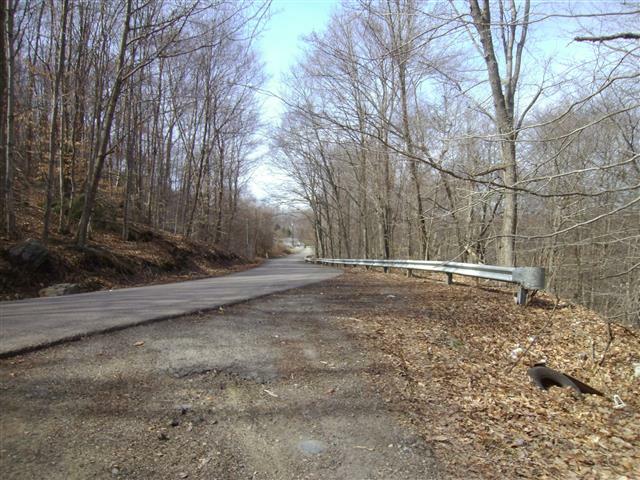 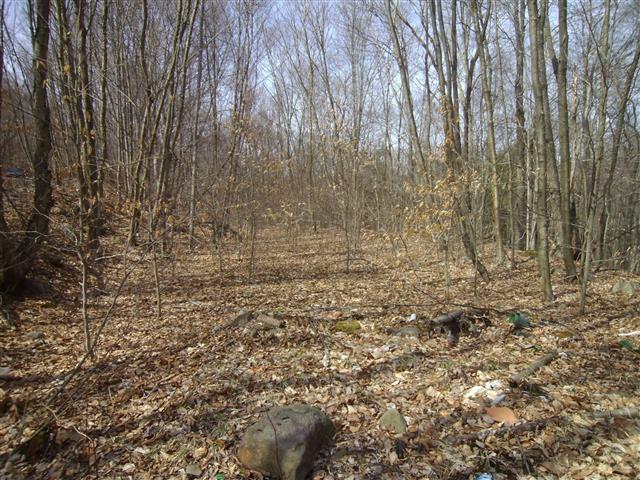 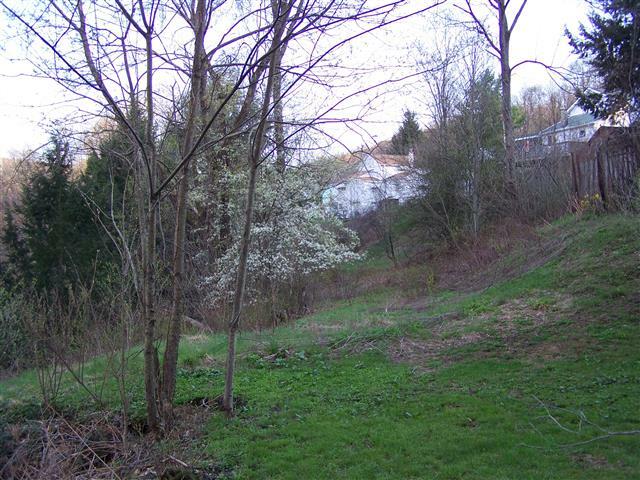 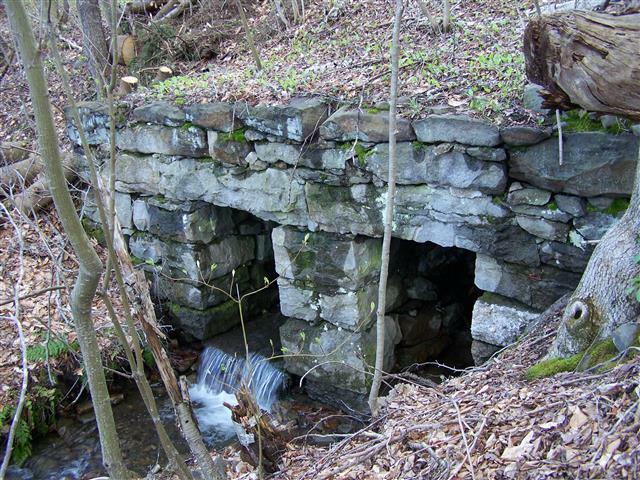 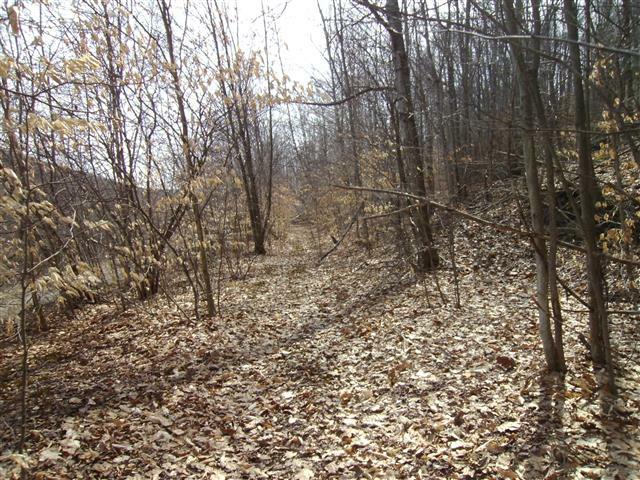 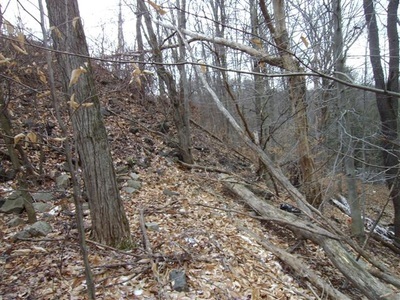 These pictures were taken in 2012 and most are on the O&W's page, I am presenting them here starting from the O&W side to show the railbed as much as possible except for the section that is now private property. 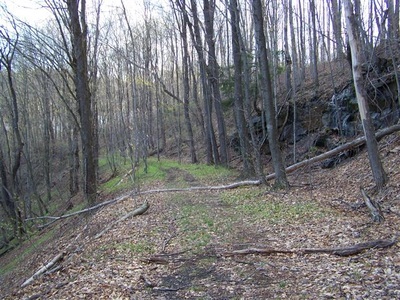 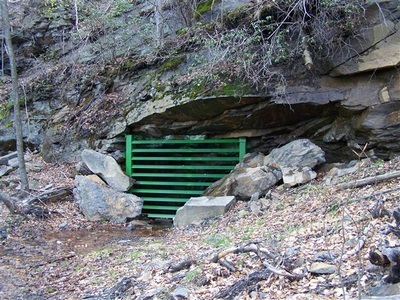 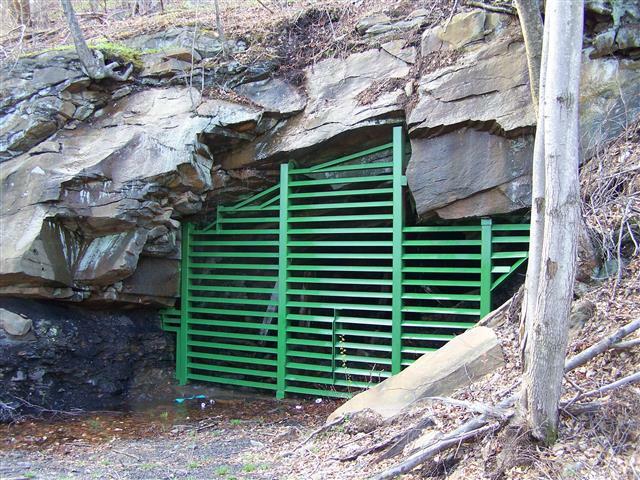 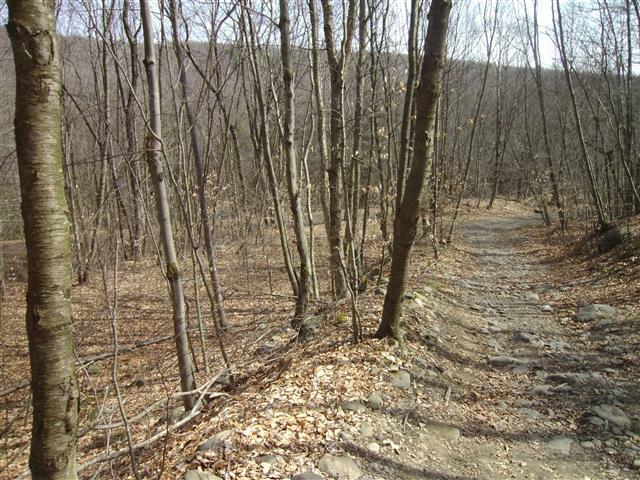 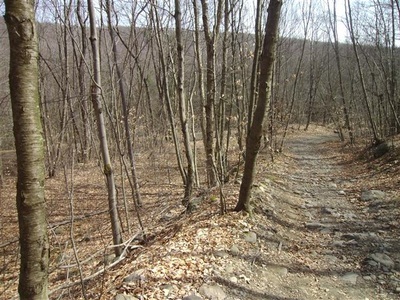 it connected to the NY O&W switchbacks. ﻿Pictures of the NY O&W side and what was called the "unknown railbed" are on this page. 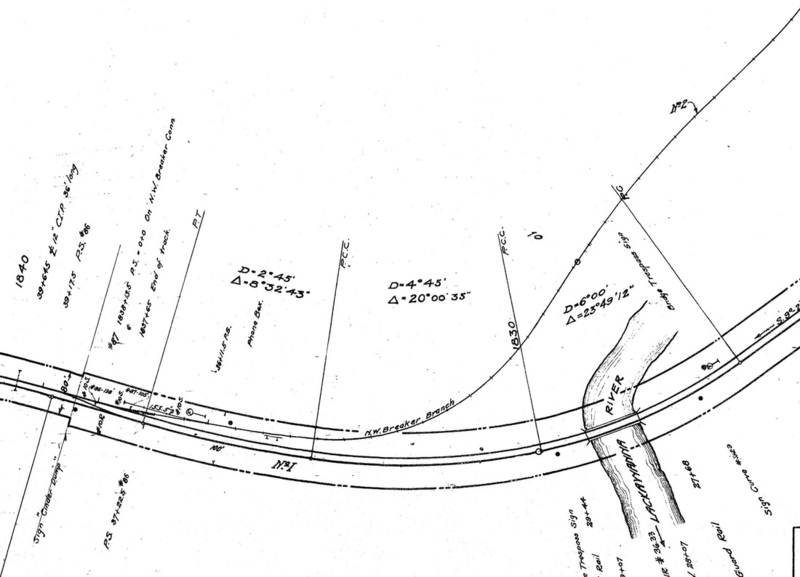 The valuation maps shows the D&H connected to the first switchback of the O&W's branch line. 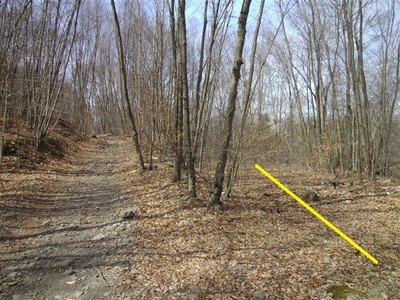 "Part 2" of that page shows this connection, but due to private property, the entire branch connection cannot be seen.